47 River Street, Wellesley Hills, MA | Haynes Management, Inc. 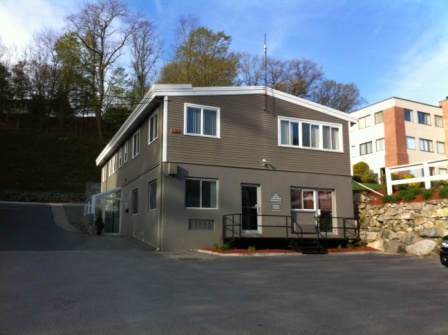 Cluster of three small, two-story office building situated on the Wellesley-Newton town line, close to the intersection of Route 16 and Route 128 (I-95). Amenities and shops just around the corner. Many operable windows some with view of the Charles River – An opportunity to be strategically located on the Wellesley-Newton town line at an economical price.